NICOLE TURNS HER BACK ON DYING FRIEND! COLDHEARTED movie beauty Nicole Kidman is so icy cruel, she’s turned her back on the dying, cancer-ravaged manager who rocketed her to stardom! In a deathbed confession, her former manager Marc Epstein rips the lid off the Big Little Lies star’s glamorous, squeaky-clean image to reveal her secret heartless dark side, her raging jealousies and feuds with stars like Julia Roberts. 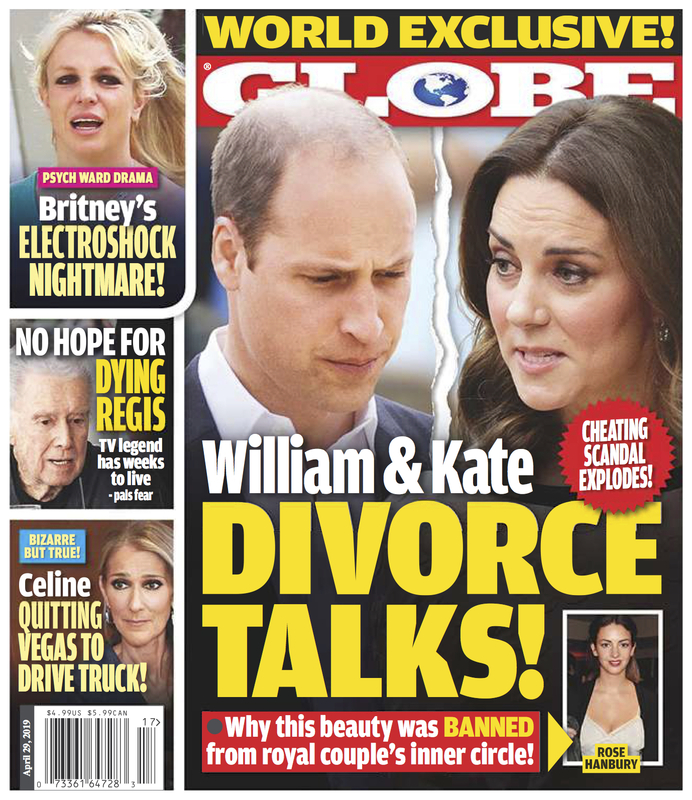 Epstein, who began working with the 22-year-old redhead after she scored a hit with the 1989 thriller Dead Calm and helped turn her into a household name, says, “Nicole was a nice woman in the early days.” Buy the latest issue of GLOBE to get this exclusive story and many more!